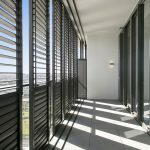 Say hello to a remarkable new system from Luxaflex that automatically moves your shades throughout the day so you don’t have to. 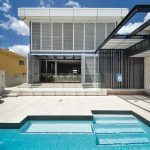 Just program your daily personalised settings with your smartphone or tablet. 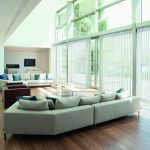 Intelligent PowerView™ motorisation by Luxaflex allows you to control the blinds in your home, throughout the day, with the simple press of a button, the tap of a mobile device, or by scheduling automated personalised settings. Set the mood in any room with lots of light or little light – the choice is yours. 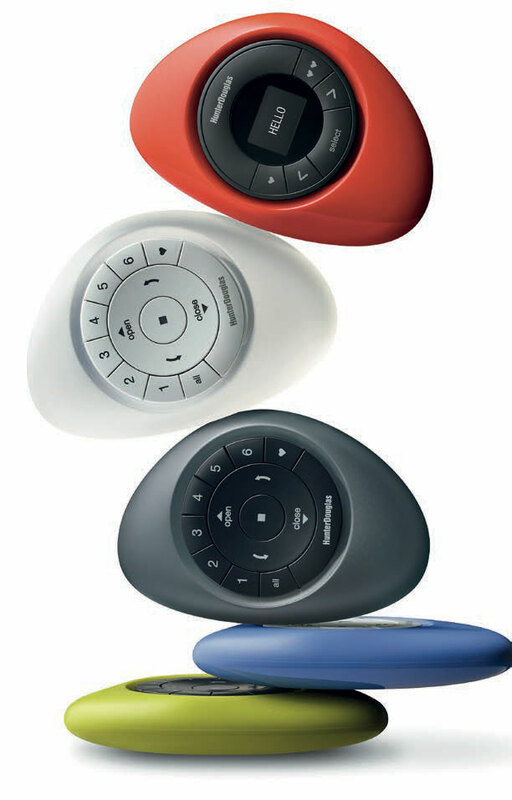 You can even activate a pre-programmed setting with a touch of our brilliantly designed Pebble® Scene Controller, available in seven perfect pops of colour. To see PowerView™ in motion, visit your local Luxaflex Gallery showroom.